we are simply IT hardware procurement made easy!" Choosing the right hardware for a business is crucial to its performance. Our long and experienced history of procuring hardware for some of the UK's major businesses has enabled us to negotiate extremely cost effective prices for some of the best hardware available on the market. We pride ourselves on our purchasing power and the positive impact this has on our clients businesses. Purchasing hardware is far from a simple process and there are a lot of aspects you need to consider when looking to doing so. Companies must ensure the hardware meets the requirements of the company both now and in the future, that it aligns with company policies and delivers beyond expectations. What are your 'must have' and 'nice to have' features? How many computers, printers and storage devices will you actually need? Desktops, laptops, tablets - what choices should you make and how do you integrate devices to optimise communications across your company? What is the hardware being used for? What are the memory requirements to run chosen software? Do you need single or multi-function printers? What are the print quality and speed requirements for the business? How will data and systems be accessed? Locally or remotely? 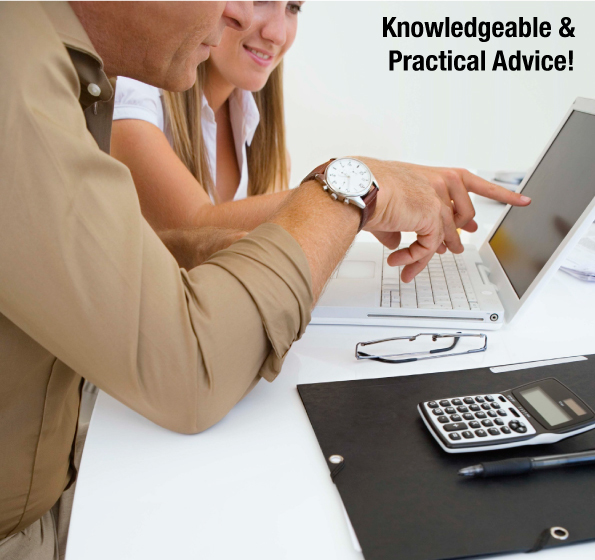 What is your overall budget for the correct infrastructure for the business? What is the best spend for your budget? In our experience there are too many factors to list when looking at a large purchase of hardware, but with any hardware that is being used on a daily basis, you will require an ongoing maintenance program that fully supports your operational requirements in the future - there is little point in having redundant machinery! We have always recommended to any business considering upgrading hardware that they consult with the employees who will be actively using the new equipment. Understanding and incorporating their needs is one of the most important parts of upgrading hardware. A computer that doesn't provide functionality and flexibility can be frustrating, lead to a drop in productivity, and generate headaches for internal IT departments - all of which costs the company valuable time and money! 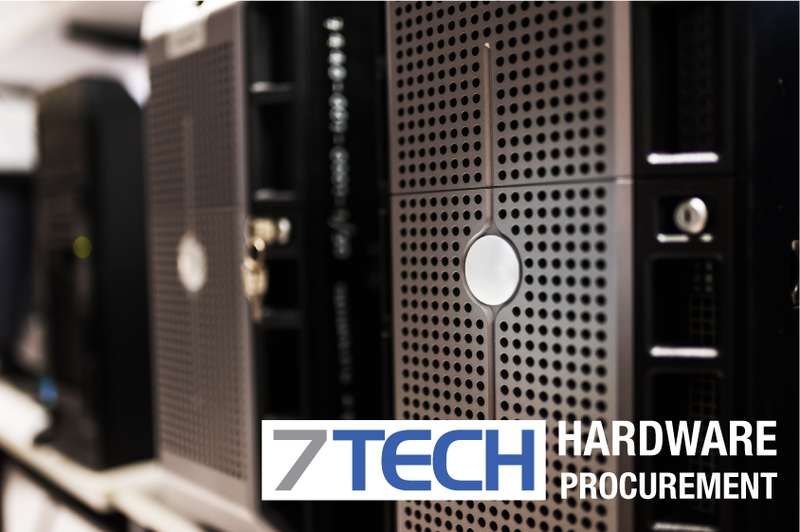 At 7TECH our purchasing power allows us to look beyond the expectations of a typical company purchase of hardware. Using us to source and purchase hardware for your company means there is no longer the need to compromise equipment quality to fit within your budget. "7TECH always look at the very best options, and then utilise our purchasing power to negotiate superb rates for equipment. Going beyond expectations is our commitment to our clients, and a challenge we thrive upon." 7TECH have no preferential suppliers when it comes to hardware procurement. With technology and quality of products evolving continually, buying your hardware is very much an up to the minute decision. We look purely and simply at the best value and therefore the best deal for our clients at the best time for them to buy. We resell for a wide number of vendors, but no brand is out of the realms when it comes to negotiating the best deal for our clients. If you are looking to make significant upgrades to your hardware infrastructure and need knowledgeable and practical advice on how to implement this big spend, allow the 7TECH team to be part of this process.